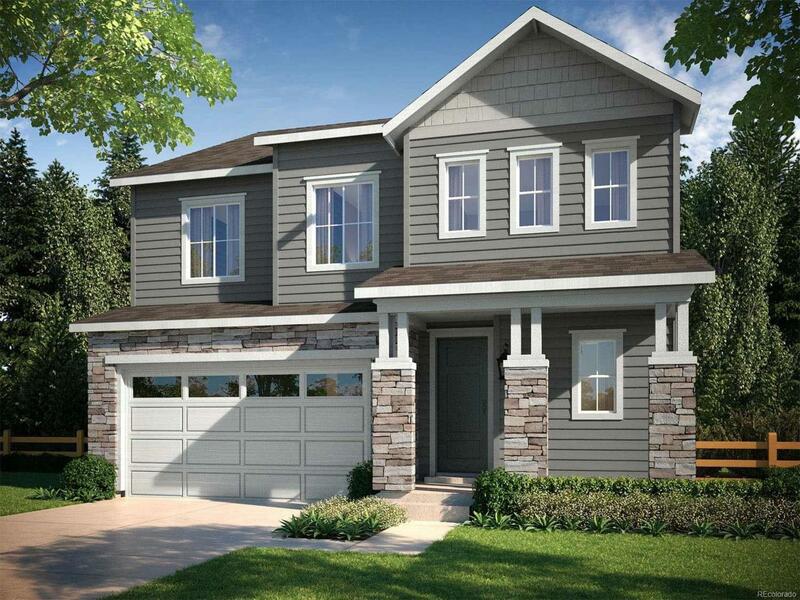 Home is under construction with an estimated move-in of Oct/Nov. Ideal design with 4 bedrooms, study, 2-story ceilings in the great room and amazing master suite with spa like shower. Beautifully appointed Chef's style kitchen with SS whirlpool appliances, double ovens, 5-burner gas cook top, commercial style hood, side-by-side fridge, painted white cabinets and quartz counter-tops. Fantastic location backing to open space, which can be enjoyed from the deck off the dining room. Home is located near the community parkwith playground and basketball courts. Taxes are TBD - taxes are currently assessed on land value only and not on the total value of theproperty. Est. annual taxes are approx. 1.2% of purchase price. Some photos are an example only of the Residence 3504 layout and are notphotos of the actual home available.